Great Stuff was used at AP for 8 years producing Shorthorn breeding stock and Blueroans which always topped the store markets. CFA at ten years he topped the sale! His Blueroan heifers always topped the Bairnsdale store sales… usually with a $50 to $100 premium. HIs Blueroan steers won the Gippsland Grazing Trials for combined weight gain and carcase quality & yield. Great Stuff proved to be an easy calving bull over hundreds of joinings. 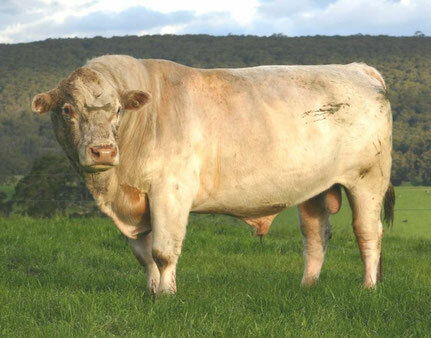 His progeny have also won the Gippsland Grazing Trials – a combination of weight gain and carcass.